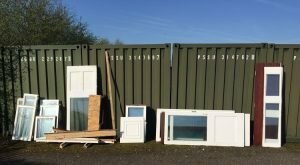 Matthew Oliver Windows and Doors does all it possibly can to ensure we are environmentally friendly. 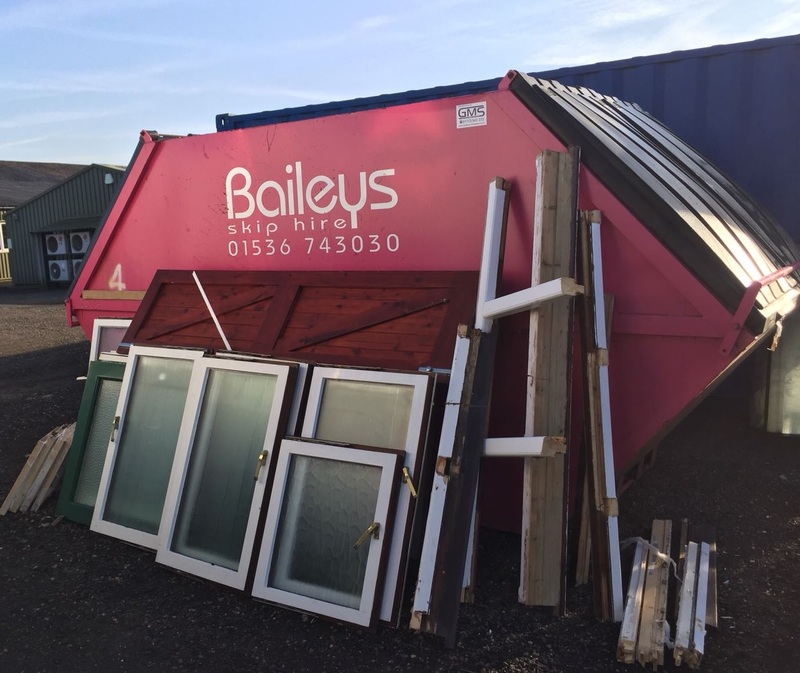 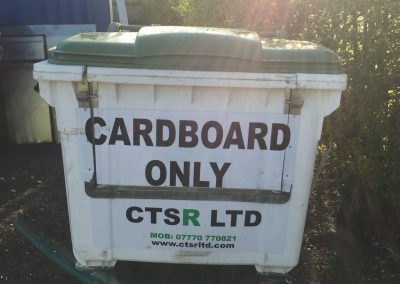 We recycle all old PVCu, glass, timber & cardboard by keeping them separated so that they can be collected by the appropriate waste disposal experts for recycling according to the material type. 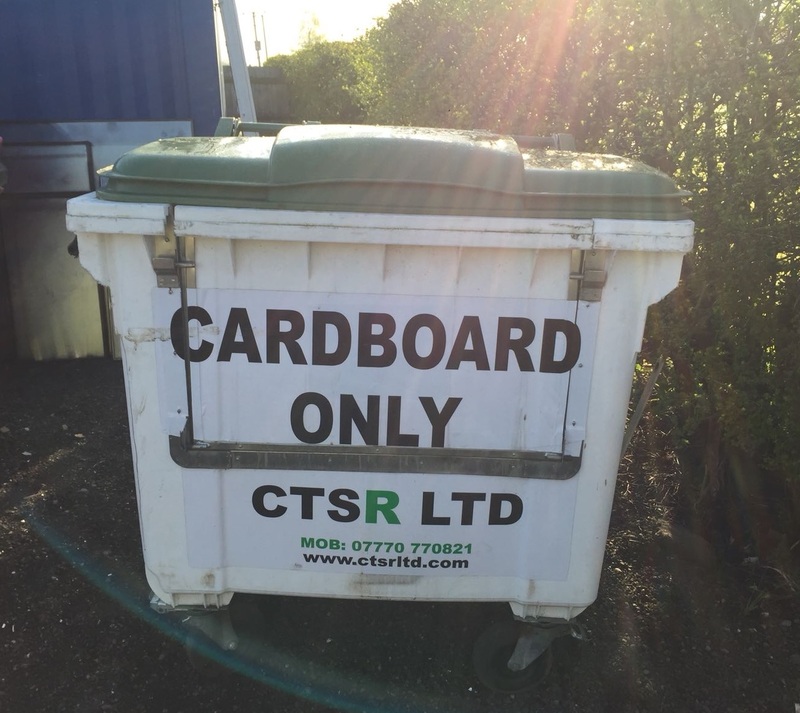 We have waste materials for recycling collected twice a week. 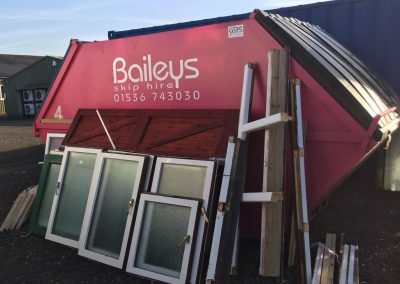 When you choose Matthew Oliver Windows and Doors you can be assured that it is an environmentally friendly choice.